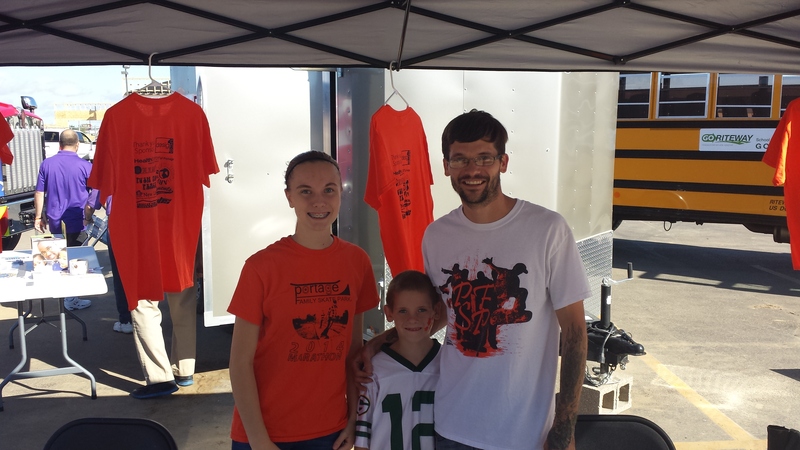 The Portage Family Skate Park Project was elated to be back for another Blau Family Chiropractic Kid’s day event. We are extremely proud to be associated with Blau Family Chiropratic and all of the organizations who come each year to gather for a fun and educational event for Families and kids. This year the event raised funds for the Portage family skate park project. There were fire trucks, police cars, and even a chance to say hello to a local police dog. There was a plethora of kid’s activities to participate in, to a coloring contest, and even a bounce house. Truly a family oriented event and we at the PFSP can’t wait to do it again next year. Portage, WI – We were honored to be among dozens of local family oriented businesses who were invited to take part in Kids Day 2016 at the Portage, Wisconsin Culver’s. This year’s Kids Day was presented by Blau Family Chiropractic & Integrated Wellness and what an amazing, fun and educational day it was! Thank you to our local Chiropractic team for making this event happen. It’s estimated as many as 300 people attended this free, family-friendly annual event, so we were expecting a large crowd, but whoa!!! We were overwhelmed with excitement when we saw how long the line was to meet our local family oriented businesses! It was non-stop all day and we couldn’t be more happy. While it was great exposure for our new, growing skate park, it was even better to see how happy the kids were when they got a chance to meet their favorite local heroes. There is something so special about that moment when you finally come face to face with your favorite advocates and volunteers. It is one we will treasure and we know the kids will too! We not only got to meet hundreds, if not more, of the most sweet and patient children, but we also got to snap a few photos with the Madison Mallard! Pictured Left to Right. 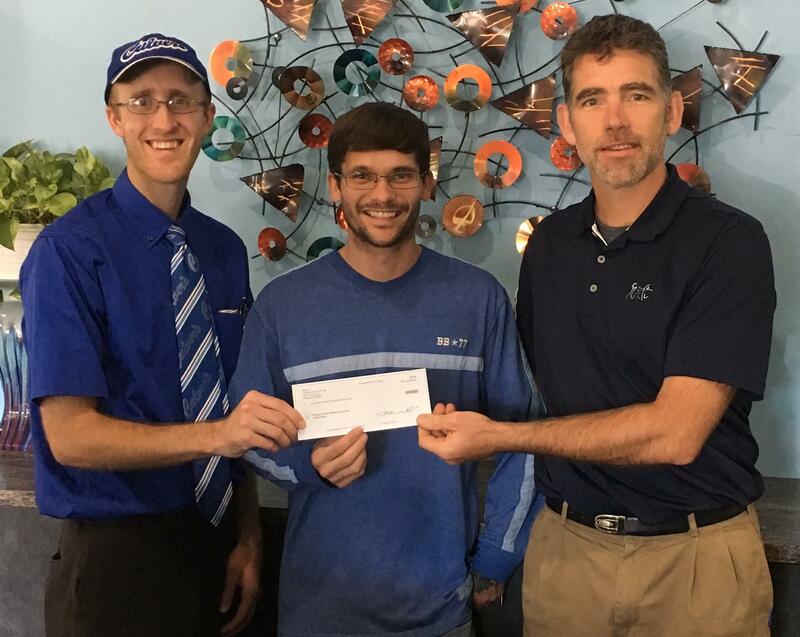 Daniel Bare General Manager Portage Culver’s, Kyle Little President Portage Family Skate Park Project and Kevin Blau Owner Blau Family Chiropractic & Integrated Wellness. Donations to the PFSP totaled nearly $600.